A letting agent who rented out a damp, dangerous and dilapidated property received a hefty fine following a successful council prosecution. Key Property (UK) Ltd of 47 Bell Road, Hounslow, who trade under the name Key Solutions and Key Lettings, were fined £42,500, on top of costs and compensation worth £5,040, at Feltham Magistrates Court after being found guilty of 15 housing offences. The offences related to a property on Cromwell Street, Hounslow, which the council investigated following complaints from tenants in July last year. Officers inspecting the property found seven tenants living at the property, in five separate bedrooms, which included the front and rear living rooms. They discovered a significant number of defects relating to excess cold, damp and mould, electrical hazards, problems with sanitation and drainage, security, fire safety, structural hazards and hygiene. 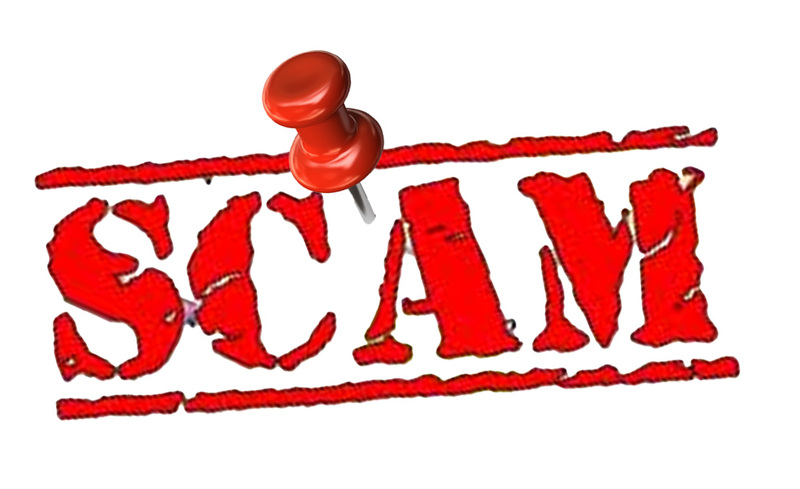 A boiler that had been turned off by the manufacturer due to its unsafe installation had been switched back on. It was also discovered that the property was a house in multiple occupation (HMO) and required a license to be let out to tenants. Having a license would mean the property was being managed well, and was suitable for occupation. “The fact the fine for failing to have an HMO license is one of the largest in the country shows the seriousness of the offences. “I’m pleased magistrates have thrown the book at this criminal letting agent, as the conditions the tenants were living in – no fire alarms, dangerous gas and electrics, and some of the worst damp and mould our officers have ever seen – were, frankly, appalling. “They took more than £24,000 in rent from these tenants and left them to live in squalor. Key Property were found guilty of 15 housing offences at Feltham Magistrates Court on Wednesday, 4 September. The latest figures from letting agents suggest that the UK still has a healthy appetite for rental properties. According to The Association of Residential Lettings Agents (ARLA) over half (54.8 per cent) its members reported that they had more tenants on their books than available properties to rent. 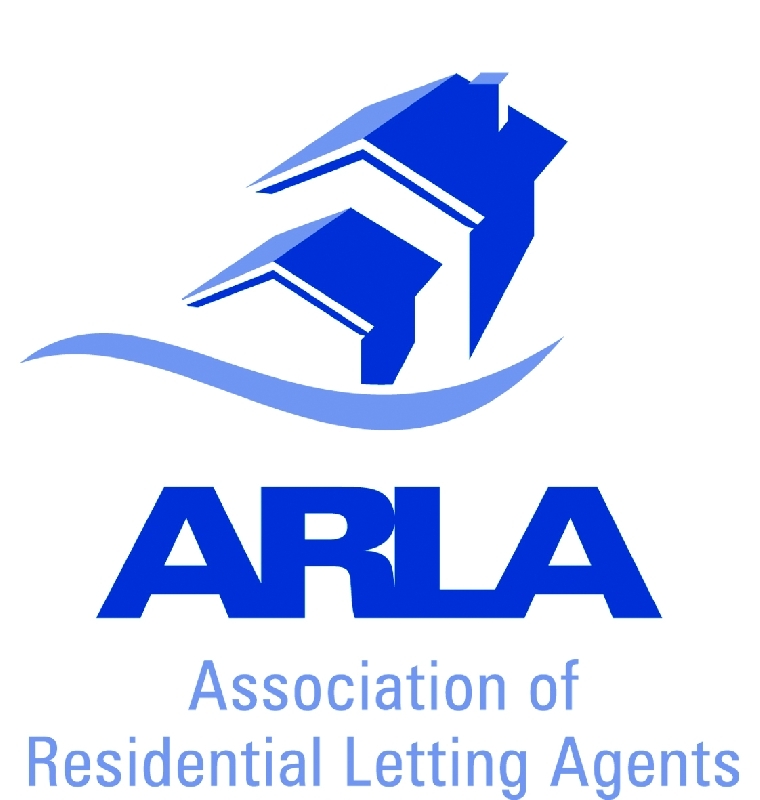 With demand so high, those seeking rental properties for the first time may feel rushed into a decision without fully understanding the legal obligations or what to expect from the landlord so ARLA has today issued advice on what you need to do or know beforehand embarking on a tenancy. Ian Potter, Managing Director, ARLA said: “Many people find the prospect of renting a home daunting, whatever their age or experience. Particularly in today’s competitive market prospective tenants may rush into making a decision about a property for fear of losing out. 1. Lettings is an unregulated industry: The rental industry is not subject to any central Government legislation, meaning that anyone can set up as a letting agent or landlord. For peace of mind, do your research and seek advice from a letting agent affiliated to a professional organisation like ARLA. All ARLA agents must adhere to a strict code of conduct, as well as offering client money protection and redress schemes, which help protect consumers if things go wrong. 2. Your deposit should be secure: Typical deposits required can range from anywhere between four to six weeks’ rent. This deposit should be paid by your landlord or agent into one of three government-approved tenancy deposit schemes. It is a legal requirement that the landlord or lettings agent protects the deposit in this way. Tenants can find out more at: www.direct.gov.uk. 3. A professional inventory can help protect you: A detailed inventory compiled at the start of the tenancy assists in assessing any costs that may be deducted from your deposit at the end of your contract. Be present when the inventory is being done; if that’s not possible, insist on seeing a copy to ensure you agree with what has been noted. If there are photographs make sure they are good quality and reflect accurately any items captured. All documents should be signed and agreed by both landlord and tenant. 4. There are different kinds of tenancy agreement: Many shared tenancies contain a joint liability clause and this means you are responsible for the actions of your co-tenants for the duration of the tenancy. This includes covering their share of the rent if they were to unexpectedly move out. Before you enter such an agreement consider how well you know your sharers. And if you are asked for a guarantor when sharing, then make sure that they understand that they are guaranteeing all your responsibilities contained in the tenancy agreement. 5. Meeting safety standards: Landlords have a legal obligation to ensure gas safety is checked annually. Make sure you have seen the gas safety certificate and instructions for all electrical items. Also check to see if all soft furnishings comply with the Furniture and Furnishings (Fire) Safety Regulations 1988 and are fire safety compliant. Look for the fire safety label on all furnishings. 6. Energy performance certificates: Energy Performance Certificates should be given to you by your landlord or agent before you move into a new property. This will show you how energy efficient a property is. 7. Carrying out repairs: Advise your landlord or managing agent when things need fixing to avoid bigger problems in the future. Landlords are responsible for most repairs to the exterior or structure of a property including problems with the roof, chimney, walls, guttering and drains, as well as electrical, heating, hot water and sanitary installations. For minor repairs and maintenance the tenant is usually responsible, but any changes – like re-decorating – should be pre-approved by your landlord. 8. Pay bills: Other than paying the rent on time, tenants need to ensure they are paying bills which are not included in the tenancy agreement. In most cases these include bills for council tax, utilities, TV licence, Internet and telephone charges. Tenants must also remember to check their tenancy agreement as some landlords will forbid any change to utilities supplier. please feel free to fill in the contact form below. When I first started renting properties some 20 years ago, to be legal, all you had to do was have a rent book and if you wanted to ensure you could get possession of your property at the end of the tenancy you drew up an AST. It seems these days Landlords are required to perform more and more tasks, which has not only resulted in having to spend additional time managing their properties but also increased cost. In my work as a professional inventory clerk, I often meet new property owners who apart from perhaps having some vague idea that they need a gas safe certificate and an inventory as part of the Tenancy Deposit Scheme know of little else. This article is for them just to give a few pointers in plain English about some other aspects to consider about health and safety when letting a property. First the stick, penalties and enforcement, if you for whatever reason, fail to comply with any of the statutory regulations for Landlords and rented property you could be fined up to £5000 or even receive a custodial sentence. Further, if you need to make a claim on your insurance and you are in breach of the regulations your insurance is likely to be void. Now the Carrot, in my years as a Landlord one of my great pleasures it to hear my tenants tell others that I am a good Landlord and how they like living at their rented home. 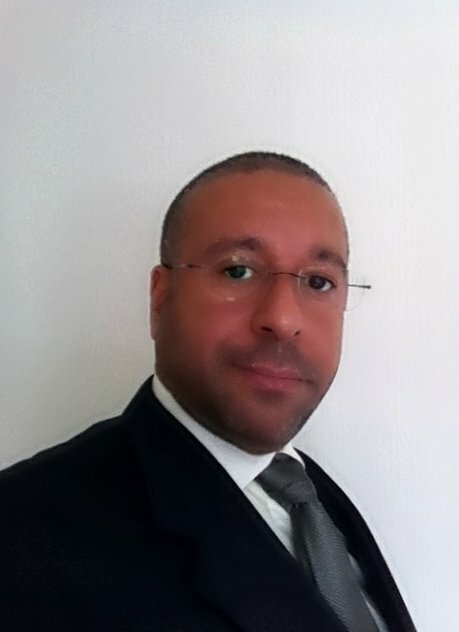 Apart from the obvious ego massage, there are other benefits, they stay longer at the property reducing void periods and the hassle of finding, vetting and establishing a new landlord and tenant relationship, they tend to take greater care of the property and are willing to pay a higher market rent the live there. First and foremost, it is the landlords responsibility the make sure the property they let is habitable, in health and safety terms, adequate heating and ventilation, lighting, proper sanitation and more recently good insulation. It is also important for Landlords to make sure tenants understand their responsibility too. I have found a great aid to this, is not just to tell tenants what to do but also to provide a “tenant’s pack”. This includes a welcome note, important information, e.g. how to turn off the water in an emergency, what they should do if there is a problem with the boiler, how to properly ventilate and look after the property to avoid excessive condensation and the resultant mould, operation manuals for any appliances at the property. As a matter of thoroughness, I also recommend that you have copies of any certificates for the property in the tenants pack even if you are not required by law to do so. EPC, is a document that states the energy efficiency of a property in bands such as A.B,C, D, etc. stating its typical energy use for the year and estimated cost. The certificate is valid for 10 years. You are required to provide a copy of an EPC to any new tenant. If it is in your tenants pack, you have fulfilled your duty. Since 1997 all upholstered furnishings must be fire resistance and have the appropriate fixed permanent labels attached: Beds (including headboards, bases and mattresses), sofa-beds, futons and other convertibles, children’s furniture, garden furniture that can be used in the dwelling, scatter cushions, seat pads, pillows. This is not normally an issue these days as most modern furniture is already labelled. However, should the label come loose or be taken off then you will be in breach of the regulations. A good inventory will list each item that has a FFL and help identify any such items that may have had their label removed or damaged during a tenancy. There is no compulsory requirement to provide fire extinguishers or fire blankets in single occupation tenanted properties (please note there are special regulations for HMOs and converted building over two stories), but again, this may be a wise precaution, at least in the kitchen area. Having made the decision to provide fire extinguishers, the landlord or agent must then arrange for regular servicing – usually on a 12 monthly basis. You will need to keep up to date records and keep a copy in tenants pack. Since 1992 it is required that, all smoke alarms are electrical mains supplied and have a battery backup. There are specific requirements as to which type and where they should be place according the buildings structure and layout. It is the landlord’s duty to make sure the correct devices are fitted at the correct location and to ensure that all devices are working properly when a new tenant takes up occupancy. Thereafter, it is the tenant’s responsibility to regularly check the device by looking for the green light, pressing the self-test button to ensure it is working and when necessary change batteries. 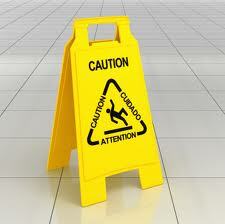 Cleaning should be carried out by a competent person and manufactures instructions should be followed. The Landlord needs to make sure that the tenant is aware of their duty and it is a good idea to have this in writing and ensure that there is operation and cleaning advice in the tenants pack. Landlords are required by law to have an annual gas inspection on all internal gas installations, this must be carried out by a registered Gas Safe Engineer who will upon passing the gas appliances as safe, issue a Gas Safe Certificate. You must ensure that you provide a copy of the certificate to your tenant. If it is in your tenants pack, you have fulfilled your duty. There is no legal requirement for Landlords to fit Co2 alarms. However, it is a good idea to have them, the principles to follow are those used for a smoke detector. They should be fitted 1m from the boiler and manufactures operating instructions put in the tenants pack. If a property is a new build then it should have a “Domestic Electrical Installation Periodic Report” which states the electrical system is safe to use, if not then the property is not habitable. All electrical systems deteriorate over time, the Electrical Safety Council recommend that a periodic electrical test be carried out on rented property every 5 years, a suitability qualified electrician must carry this out. You should keep a copy in your tenant’s pack. There is no direct statutory obligation on Landlords or agents to have PAT checks carried out on the electrical system or appliances. However, under the Electrical Equipment (Safety) Regulations 1994, the Plugs and Sockets etc. (Safety) Regulations 1994, both of which come under the Consumer Protection Act 1987, there is an obligation to ensure that all electrical equipment is safe. Also by having regular tests carried out it is a landlords best defence against negligence and acts as corroborative proof that an electrical item was working/ undamaged at the beginning of a tenancy or during a deposit dispute. A copy of the PAT report should be kept in the tenancy pack. Legionella are bacteria common in artificial water systems such as storage tanks, pipework, taps and showers. People can catch the disease if they inhale into their lungs tiny water or vapour droplets carrying the bacteria. Different properties will require differing approaches – a new build property with a combi-boiler presents less risk than a Victorian terrace with an old water system. If you think, you may have an issue you can go to HSE website and read their free booklet on risk assessment. Upon having completed your risk assessment, if there is no need for further action simply keep a record that no action is required. Is usually caused by excessive condensation and in most cases can be attributed to the tenant, but not always. Landlords need to be aware that under Healthy Housing and Safety Risk Scheme 2006, Local Authorities can serve you with an improvement notice and fine you. The best protection against this is to have conducted an assessment for condensation and ensure that the property has adequate heating and ventilation. You should also provide your tenant with appropriate instructions on how to avoid and control condensation. The issue here are fleas and potential new tenant’s allergic reaction to an active protein in the salver of a cat. The simplest, measure I have found is to have agreed with the pet owning tenant that they will pay for a professional clean at the end of the tenancy. It is also important to establish the level and quality of the clean required. Regardless of who is at fault, if a property becomes infested with insects and or vermin, it is always in the Landlords best interest to get it sorted out quickly and by a professional. You can sort out who pays afterwards; fact is if the tenant refuses to pay, you would need to get it sorted anyway. Experienced landlord Angus Ryan explains why landlords should not be afraid to invest in HMOs and also inform their local council if they are operating a House in Multiple Occupation. Indeed he has found that they are very helpful and want to help landlords improve housing standards for tenants. In this article he also tells of his experience of several of his HMOs. This is just one tip featured in his newly acclaimed book “Top 21 Worst Mistakes made by Property Landlords and How to Avoid Them”. House shares with six or more bedrooms are the fastest-growing property type on the SpareRoom website as landlords react to increased demand for lower rents. But as the cost of living soars and demand for rooms in larger properties increases, the trend could lead to a growth in unlicensed ‘houses in multiple occupation’ (HMOs). The high profile fires caused by faulty fridge freezers last year highlight the need for landlords and tenants to be extra vigilant about checking the appliances and plug sockets of their properties. A landlord in Edinburgh is the first in the city to be banned from letting out properties after failing to declare previous convictions and to licence his HMO.